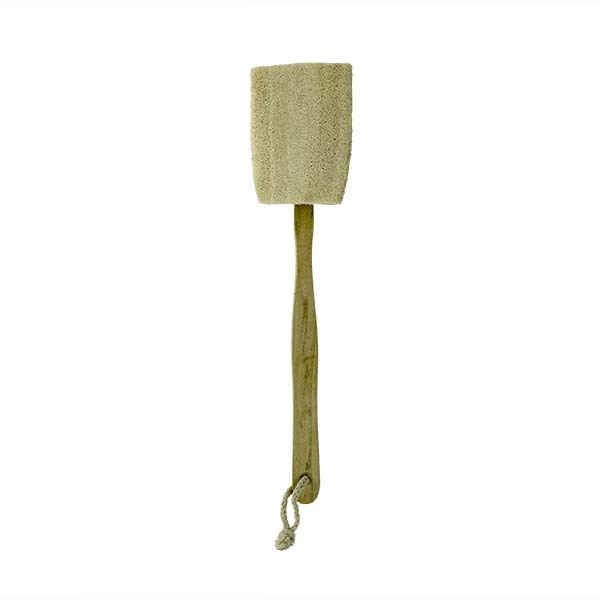 Our Long handled loofah with detachable handle is ideal for exfoliating and polishing the skin in the bath or shower and is an essential part of any home spa experience. Regular exfoliation helps unclog pores and keeps the skin looking healthy and radiant. 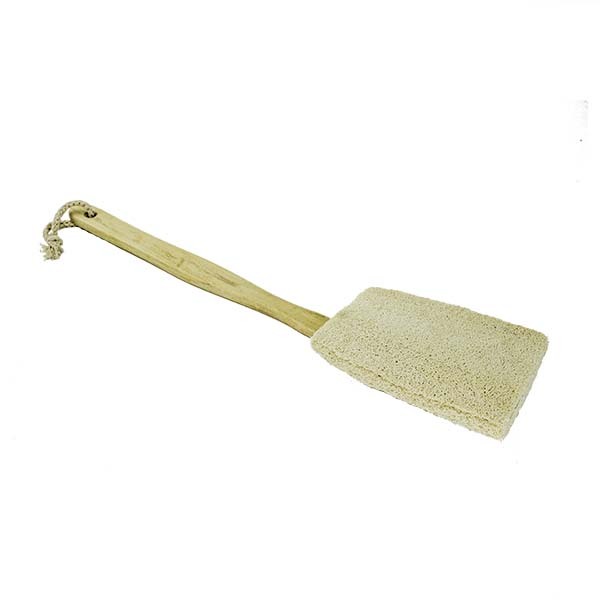 The natural vegetable fibers gently exfoliate the skin by removing dead skin cells, helps open the pores and polish it to a healthy youthful glow. 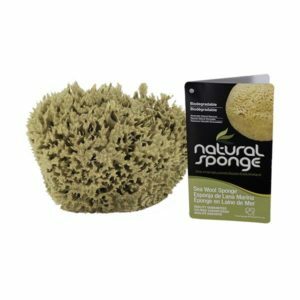 To use, simply wet the loofah and add liquid soap or body wash. Be sure to thoroughly wet the loofah, to soften it, before use as a dry loofah sponge is extremely stiff and course. 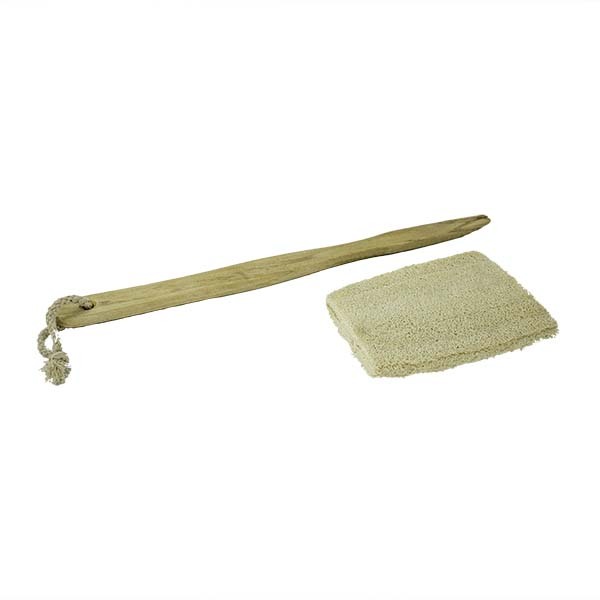 Use gentle pressure and brush the body thoroughly body. Press more firmly for additional exfoliation, but be careful not to press to hard. 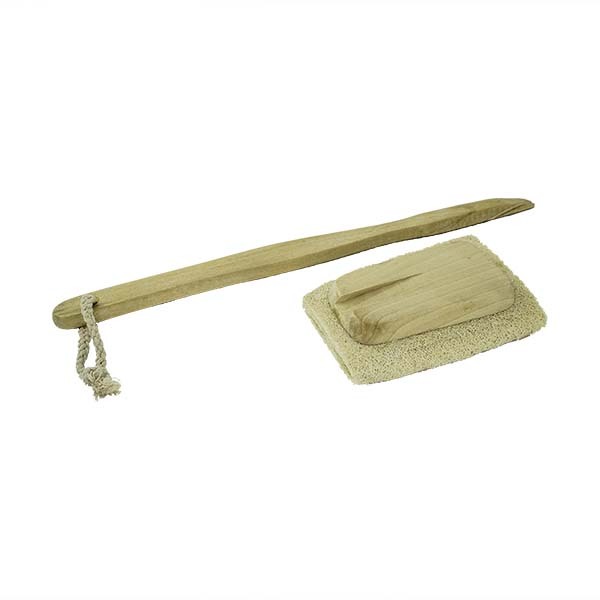 Rinse thoroughly and hangup to dry after each use. The long handle is idea for scrubbing those hard to reach areas. 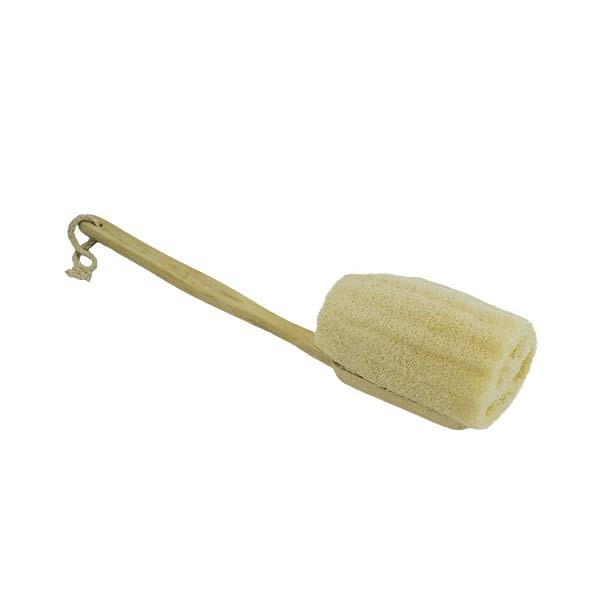 And the loofah head can be removed from the handle for travel or for use in smaller spaces. 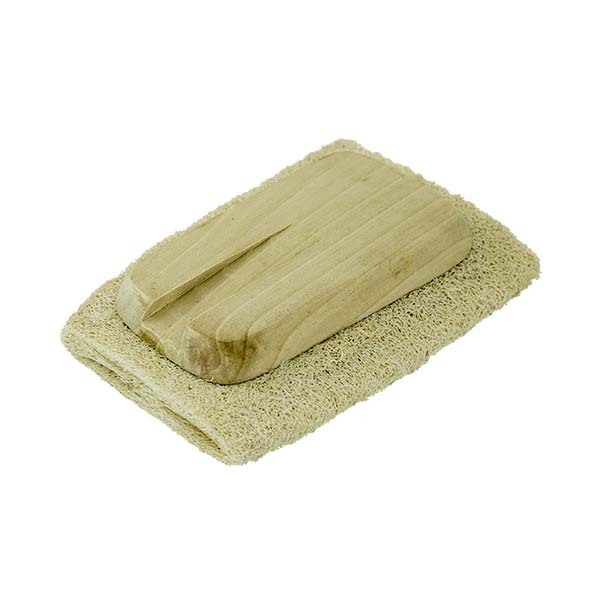 Our loofah are durable and long-lasting. 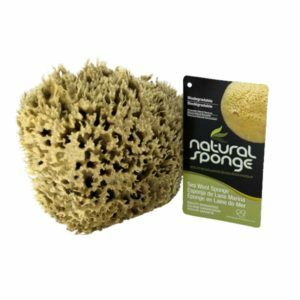 Loofah sponges are a 100% natural, sustainable and renewable resource. 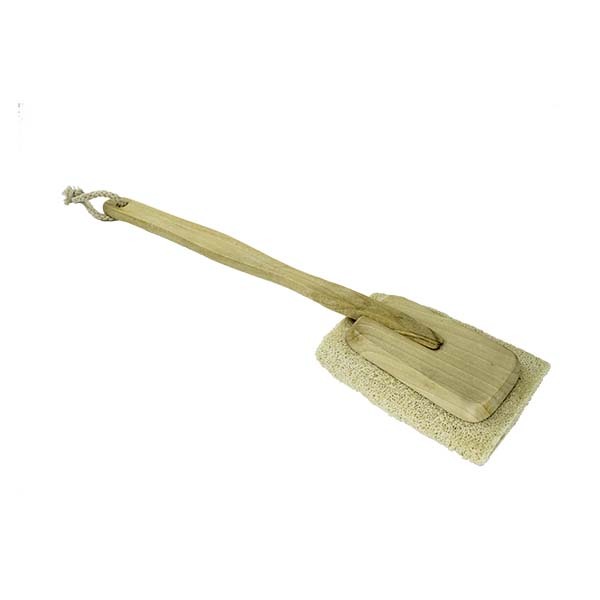 As with all loofah products, regular cleaning is an essential part of caring for your loofah. 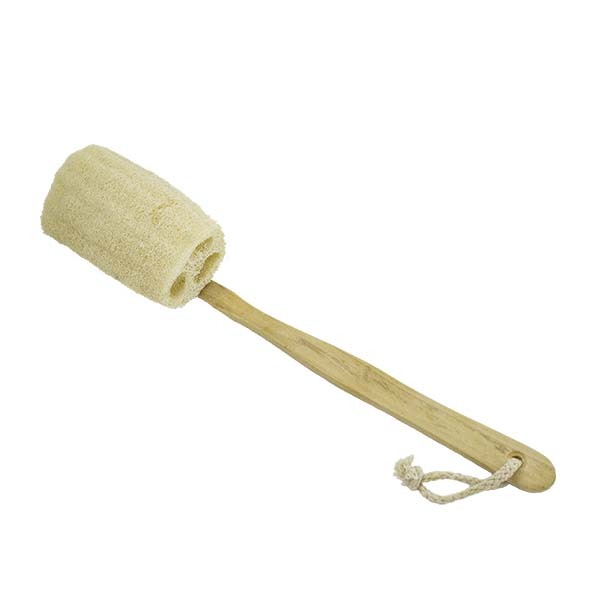 Be sure to thoroughly rinse your loofah after every use . 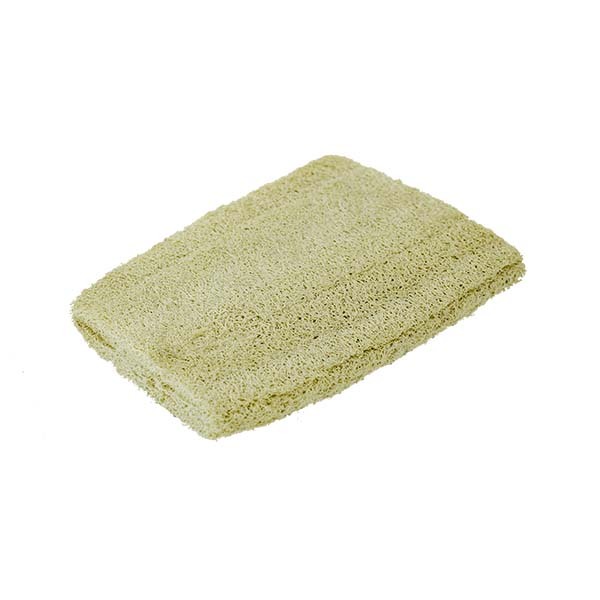 It is also very important to allow your loofah to completely dry in between uses, so be sure to leave it in a dry place where it can air dry (rather than leaving it in a damp shower stall). 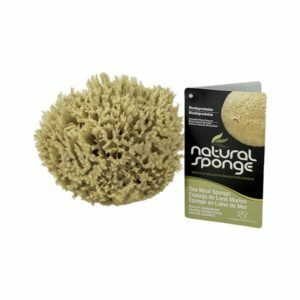 Periodically soaking your loofah in a weak solution of chlorine bleach and water or running it through the dish washer (on the top rack) will help remove any skin cells that may become trapped or accumulate. 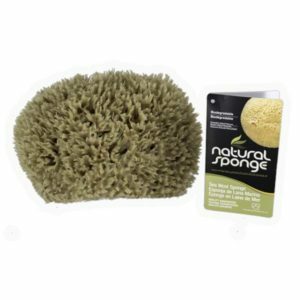 This will help your loofah clean, odor-free and extend it’s useful life.